Obviously on May fourth, the focus is on Star Wars games, movies, merchandise and PS Now is no exception. 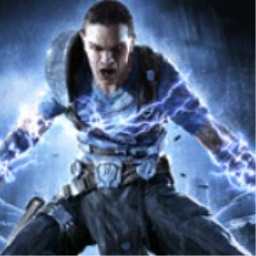 Star Wars The Force Unleashed and Lego Star Wars are now playable in Now. PlayStation Now's catalog has been updated, adding several Star Wars and Indiana Jones titles to its ever growing list. But who are we kidding, really? This should just be called the Harrison Ford update. 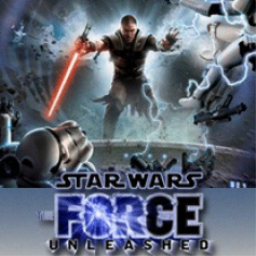 The first Star Wars: The Force Unleashed game with trophies was Star Wars: The Force Unleashed, which was developed and published by Lucasarts and released on 19 September 2008. Since then there has been 1 more game in the series with trophies - Star Wars: The Force Unleashed 2 which was developed and published by Lucasarts and released on 29 October 2010.